Prayers at meal time are a tradition in many family’s. For some folks it’s a prayer that’s been passed down for generations. For others, it a quick bow of the head. For yet other folks, it’s whatever passes from the hearts to the lips that particular meal. Our family has engaged in all three forms of Grace. Now that our tribe is nearly all adults, the meal time prayer tends be whatever is on any given heart. 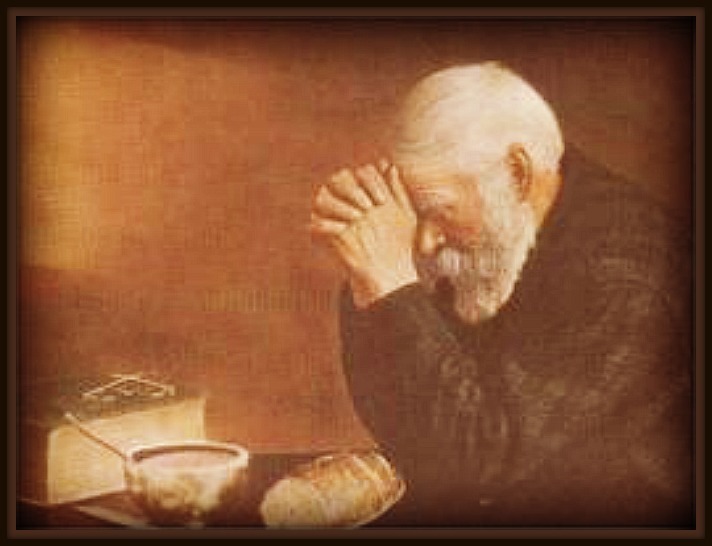 The prayer ends with thanks for God’s provision of food but often there’s reason to give thanks for many other things. In this day and age of crazy, non-stop running may we practice gratitude. I can think of no better reminder than to do it when food is put before us! How about you and yours? 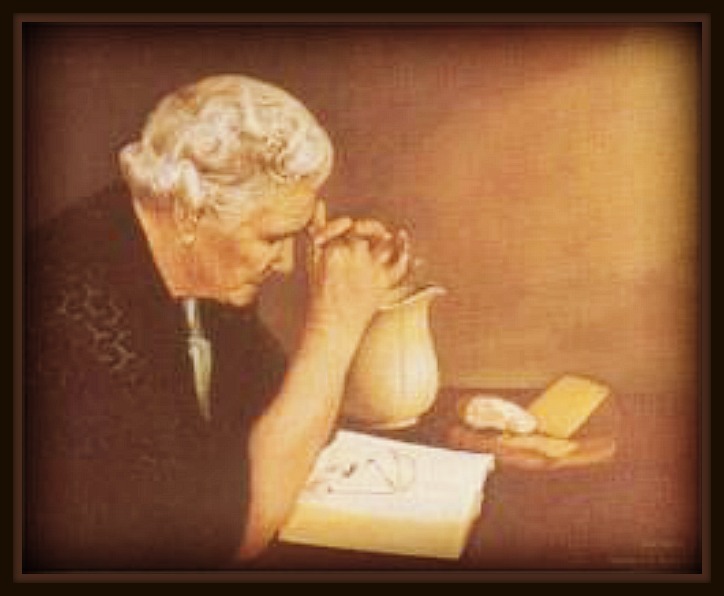 What does prayer look like at your family’s meal time? How do you encourage gratitude in your home?